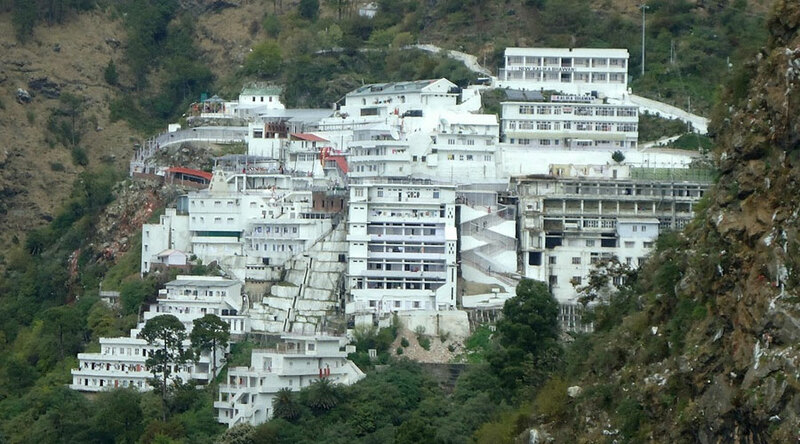 Arrive Jammu and we will transfer you to Katra for Veshno Devi Darshan. Overnight at the Hotel. Transfer from Katra to Srinagar . Overnight at the Houseboat. Morning ½ day tour of Mughal Gardens . Afternoon Shikara tour on Dal-Lake. Overnight at the Houseboat. Full day tour to Gulmarg (50 Kms Elev. 9100 ft. approx 1½ hours drive) en route visiting typical farmer villages, return in the evening. Overnight at the Houseboat. Full day tour to Pahalgam (95 Kms Elev. 7500 ft. approx 2 hours drive) en route visiting Awantipore Ruins. Return in the evening to the Houseboats. Overnight at the Houseboat. Morning ½ day tour of Srinagar City visiting Fort, Shah-Hamdan Mosque, Jamia Masjid & Shankeracharya Temple. Afternoon Free. Overnight at the Houseboat. Full day trip to Sonamarg (100 Kms Elev. 9200 ft. approx 2 ½ hours drive) the Glacier valley. Return in the evening. Overnight at the Houseboat.